An overview of the main changes that have occurred with nuclear power over the past year. In 2018, the nuclear energy losses for the failures of the inputs of 2017 — was connected to the network 10400 megawatts of new capacity (compared 3305 megawatts in 2017), while closed 2827 megawatts of old, thus the total capacity of nuclear power grew by 7.57 GW with GW to 392.6 400,2 (400 gigawatts nominal capacity of nuclear power reached for the first time, 400 the get so to speak). For the last 4 years, as a result, changes in power are as follows: 2015 +7,9 GWh, 2016 +9,2 GW, 2017 +1,075, 2018 +a 7.6 average ~6,4 GW increase per year. Nuclear Renaissance the second half of the 2000s has ended, and its fruits we are reaping today. Unlike me, PRIS database considers the birth of the new units is slightly indistinct — where is the first connection to the network, and somewhere in the "commercial exploitation", i.e. the end all test of power, which on average take about six months after the first critics of the reactor (which is usually considered new units I). Here will be some discrepancy with previous annual statistics, and can be conflicts with other statisticians at the date of the connection. Just line up 9 new reactors were finally shut down 3 old, started the construction of 5 new (3 of which Rosatom). All put units referred to the technology of PWR/VVER, i.e., a two-circuit reactor with water under pressure. Let's look at them closer. 1. 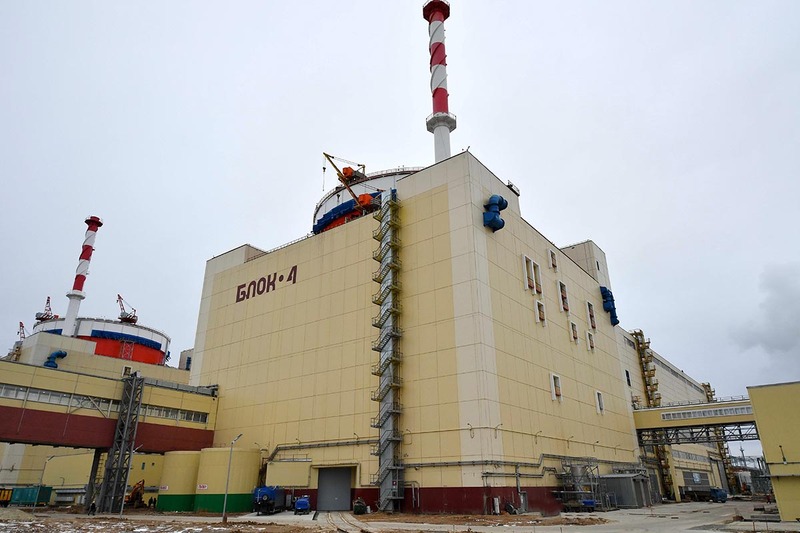 So, the first in 2018 in the new commercial operation was included which was started in 2017, unit 4 of Rostov NPP, classic WWER-1000. Net power block, which counts for PRIS — 1011 megawatts, full (from which are deducted expenses for own needs of the block) — 1070 MW. The construction of the unit began in 2010, fizuck produced 29.12.2018. View of the sealed compartment reactor unit 4 of Rostov NPP during installation — fuel pool spent fuel handling machine and dropped it — the reactor pit. 2. A second connection to the network in 2018, also manufactured in Russia unit 1 of Leningrad NPP-2. The power unit with WWER-1200 "Leningrad version" (as we usually do, one type of new gigawatt unit in the country a little for the VVER-1200 is the "Moscow" edition, which are built on the Novovoronezh NPP and "Leningrad") is built in the framework of substitution of retired capacities of Leningrad NPP-1 (as we know 1 unit this SELA was stopped forever 22 December 2018, so the replacement arrived just in time). The construction of the unit took about 10 years and a cost of 160 billion rubles. 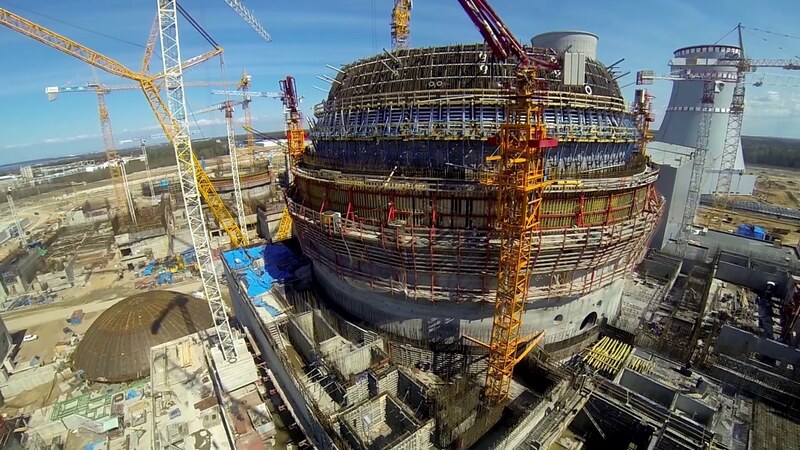 The first unit of Leningrad NPP during construction. 3. 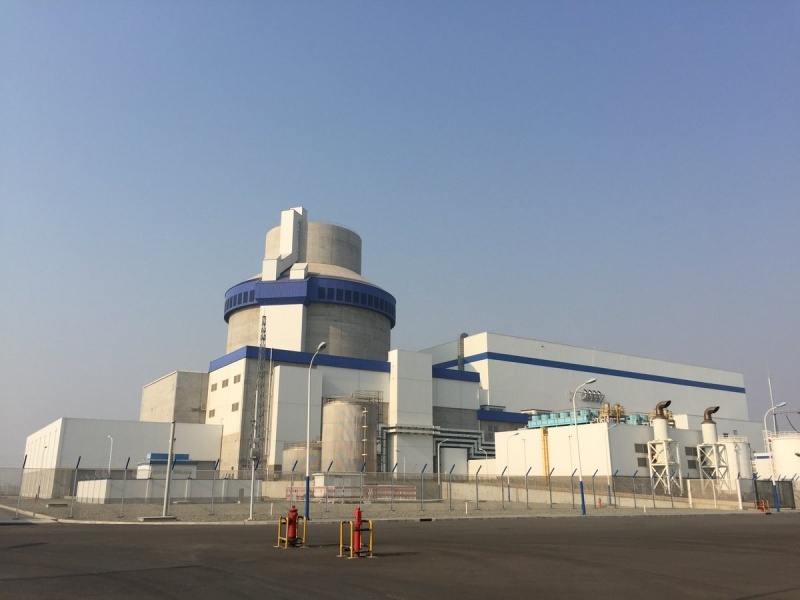 All of the remaining launches in 2018 occurred in China and the first Chinese was the 5th of Yangjiang nuclear power plant unit with a reactor of the type ACPR-1000, which was connected to the network 23 may 2018. Interestingly, it's another Chinese unit that went from first concrete to connection to the network in less than 5 years (18.09.2013-23.05.2018). Well, as you can see, this 6 block 6 block NPP reactor type CPR-1000, CPR-1000+ and ACPR-1000 — all of the evolutionary development of the French type reactor CP0. 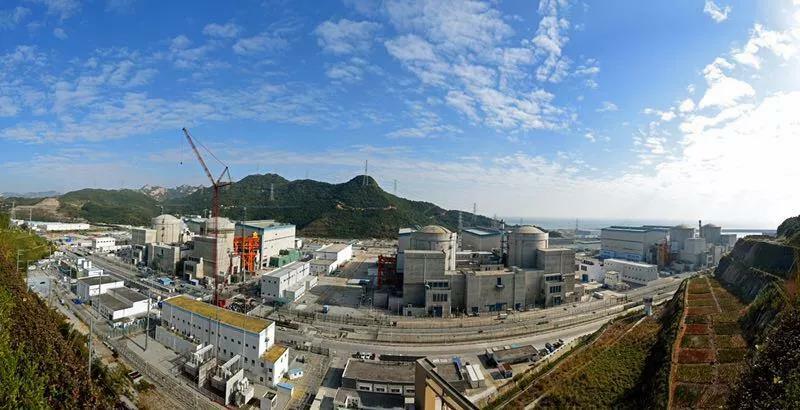 Panorama of the NPP Yangjiang. The fifth block is the second left. 4. 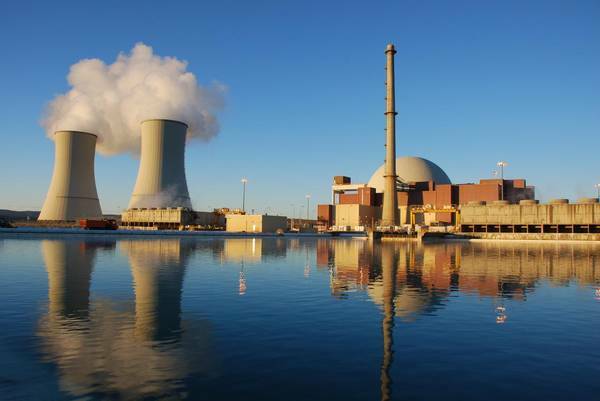 The following Chinese unit connected to the network 30 June was 1 unit of NPP Taishan (Taishan) with the most powerful reactor in the world EPR-1700 (1660 megawatts of net power) of French design. 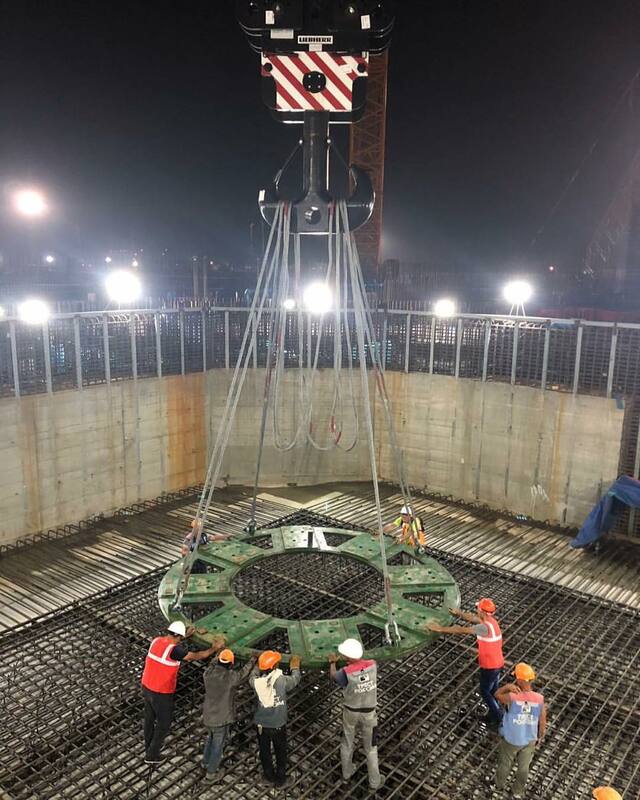 I wrote extensively about the reactor and about his adventures (from the beginning of the first construction of this type before the first start-up took almost 13 years) and about the specific project tai Shan. It only remains to add that after connecting to the network, developers have problems with PCs, which are not allowed to bring the unit to full capacity before the end of 2018, these problems have been solved, and in December, the unit entered into commercial operation. Well, congratulations to the French developer of RU and Chinese builders. 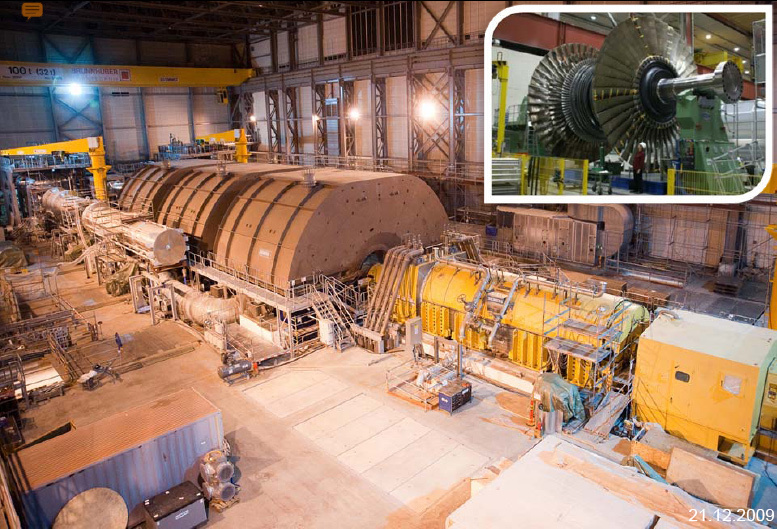 Turbine generator Taishan 1 is the largest steam turbine in the world. 5. Immediately after the long-awaited launch of the first of the Western project of generation III+ (after VVER-1200, APR-1400 and ABWR, also in a sense aspired to the "III+") followed by the start of Sanmen (SANMEN) reactor type AP-1000 (again of the applicant for the III+. In fact, the criteria for this classification is so vague that record a lot). This project has been delayed compared to initial plans for almost five years and eventually became the very loud and scandalous. More information about this event in a separate post and in another description of the technological features of the AP-1000. Here only add that the real full capacity of the AP-1000 the order of 1250 megawatts, i.e. it is more powerful than even the VVER-1200 and compare with VVER-1300. A ladder PRIS recorded for Sanmen-1 1157 MW of useful electrical power. 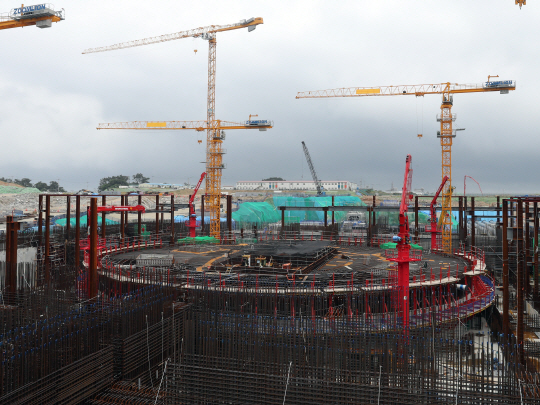 The first two unit of NPP is Sanmen in the construction process. In General, planned more, plus 4 units with AP-1000/CAP-1000, but while it did hang for political reasons. 6,7,8. Here, the Chinese decided to surprise the world, after the first AP-1000 was immediately launched another three blocks of this type (the first time in the history of one block are entered from the 4 newest block) — Sanmen-2 August 24, Hang-1 (HAIYANG) on 17 August and Hang-2 13 Oct. 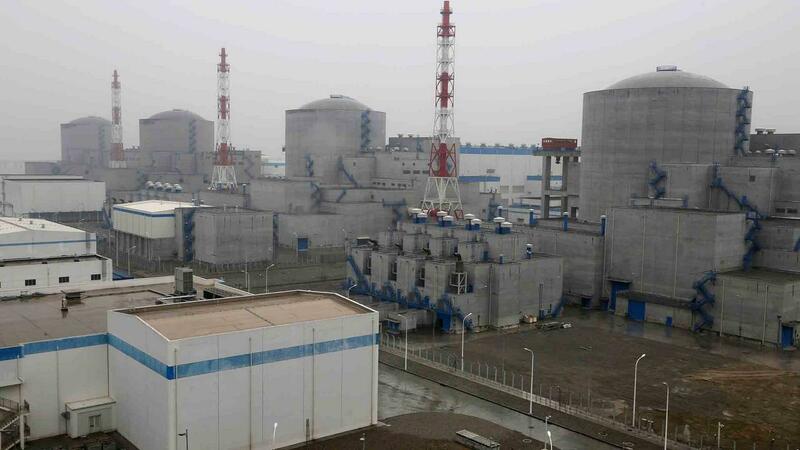 The first unit of the Haiyang nuclear power plant with reactor AP-1000. Looks, in my opinion, is quite interesting, despite the traditional dull concrete. 9. Finally, the last connection of 2018 was the 5th nuclear power plant unit Tanwani with VVER-1000 reactor, thus all three of the main foreign competitor on the Chinese market showed in 2018 its capabilities. Another 990 MW to the Chinese Treasury. Four units of the Tianwan NPP, built by the Chinese on domestic VVER-1000. Final stops in 2018, as usual, was more varied in appearance closing the plant. The first in 2018, retired single-unit nuclear power plant, Oyster Creek located in new Jersey, USA. 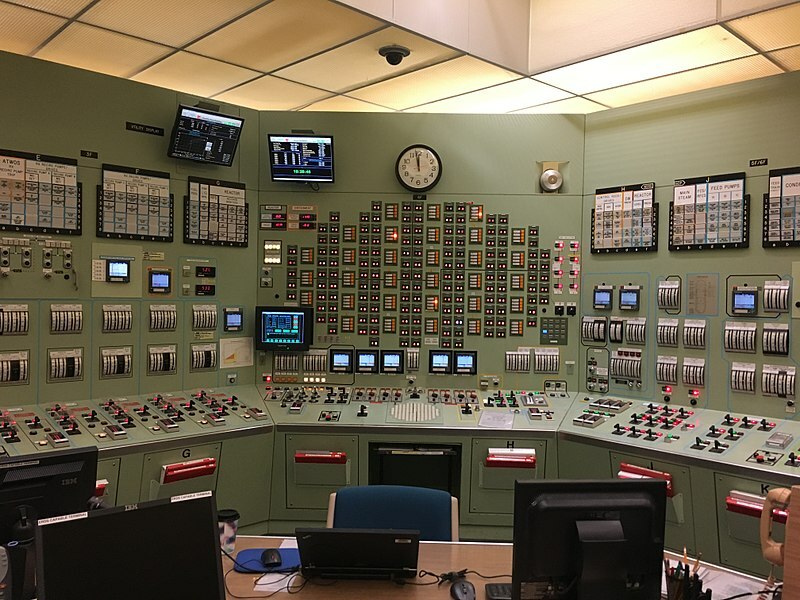 Nuclear power plant with a fluidized reactor type General Electric BWR-2 in containment Mark-1 (exactly the same configuration as unit 1 Fukushima nuclear power plant) was connected to the network 1 December 1969 and had a license to operate until December 1, 2029. The main reason for the closure was the non-profitability of nuclear power plants in terms of cheap gas and the need to perform works on modernization of NPP in the conditions found by the regulator to the problems with NPP equipment. To Fund the elimination of nuclear power plants for 49 years managed to accumulate dollar 982 million, which apparently is enough for the complete elimination of the station in a "green pad + dry container storage spent fuel". Currently, the NPP bought the firm Holtec, which the Fund takes over 8 years to perform the decommissioning and liquidation of the station. 3 Oct retire gone two-unit Taiwan, Jinshan nuclear power plant (or the Chinshan — there are different spelling), both blocks. This 2 General Electric BWR-4 in the containments Mark-2, with a capacity of 604 megawatts electric, launched 10 Dec 1978 15 Jul 1979. Nuclear power plant is closed under the "planned" the non-renewal of a license 40 years old in terms of minimizing the Taiwan nuclear energy. However, after closing, a referendum was held where the people of Taiwan were in favor of the presence of nuclear power on the island, which was bad news for the fallout-seeking government. However, the fate of Jinshan it is not affected. 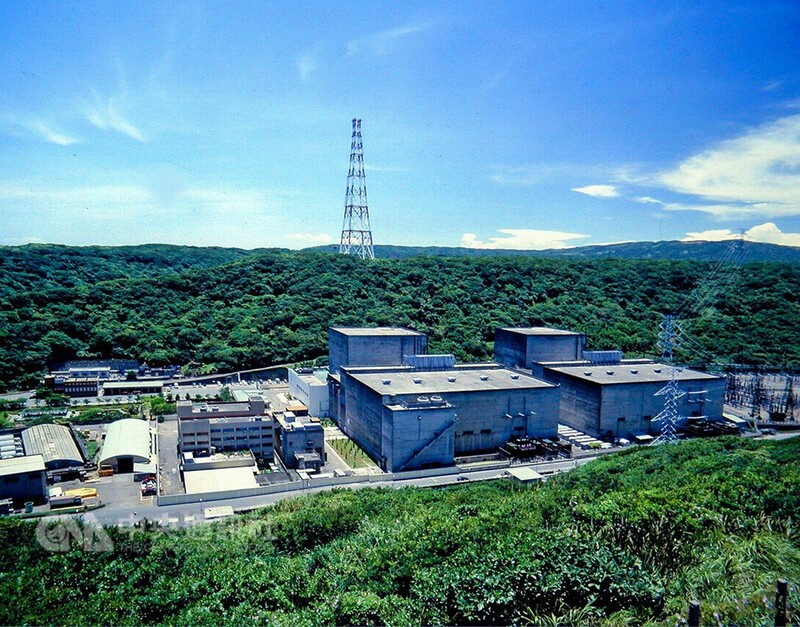 The owner of the nuclear power plants have deposited ~ $ 600 million for future dismantling of nuclear power plants, which, however, will be stretched at least 25 years so that amount will surely grow. Finally, December 22, was stopped on 1 unit of Leningrad NPP is the first Soviet series of RBMK type reactors and gigawatt reactors. Connected to the network 22 December 1973, he worked for exactly 45 years and was stopped on planned not to extend the license under conditions of increasing cost of maintaining the unit and the availability of replacement capacity. In the five years to stop unit 1 Leningrad NPP had done a lot of "surgery" on iskrivleniya graphite masonry. 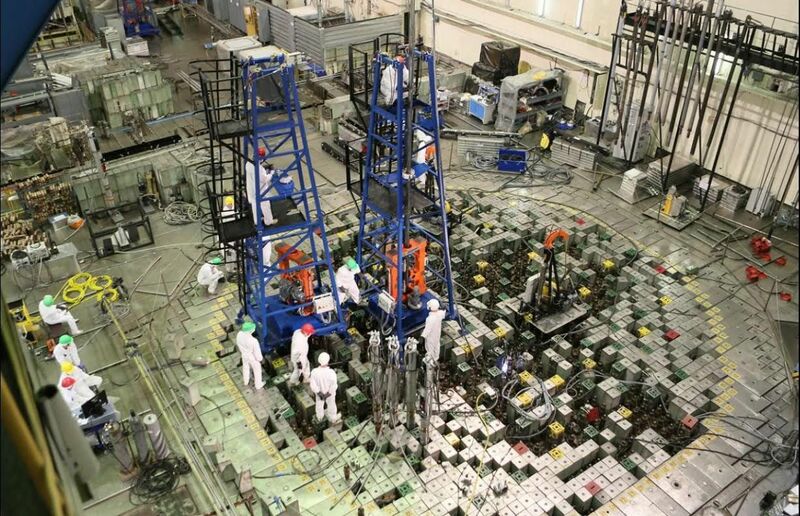 As well as at other RBMK reactors, there is a problem with decommissioning is a complex, extensive design, the presence of 2000+ tons of irradiated graphite imply that the completion of the LNPP to "green fields" will be very long and expensive procedure. An example of how this is done, you can see in this article. 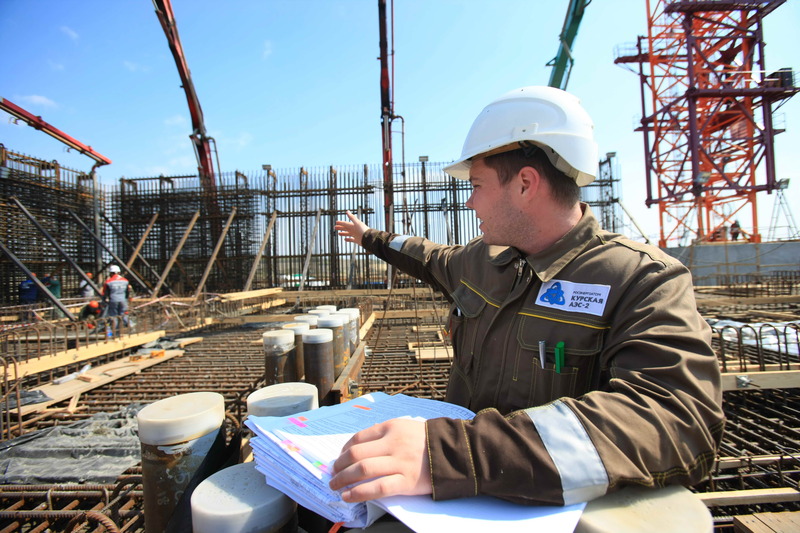 In 2018, has started construction just 5 blocks, and 3 of them projects of Rosatom. 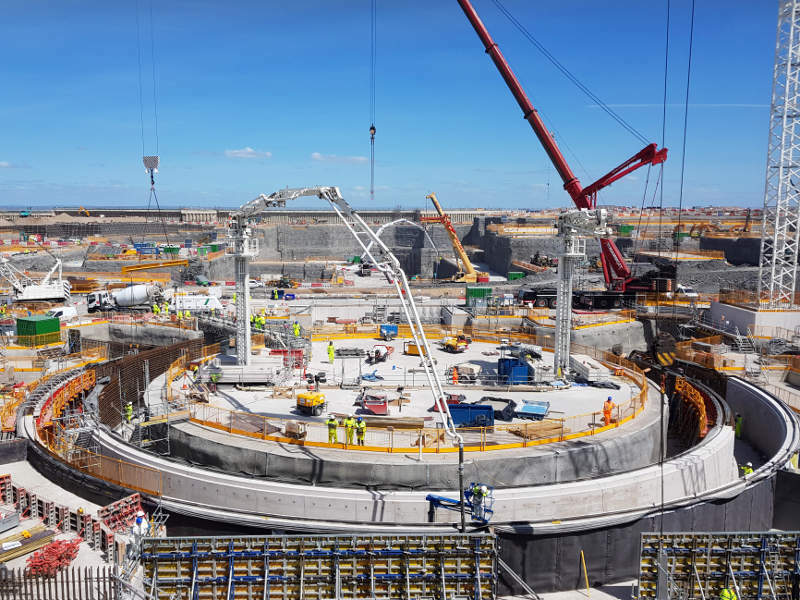 Technically the first "first concrete" in 2018 was the beginning of the construction of 1 unit of Akkuyu nuclear power plant in Turkey with VVER-1300/TOI. In reality, however, the first concrete was poured somewhere in October 2018. This nuclear power plant should be the first in Turkey, having a great lack of power, but due to uneasy relations of Russia and Turkey, the project has some chances never reach the start-up of the reactor. 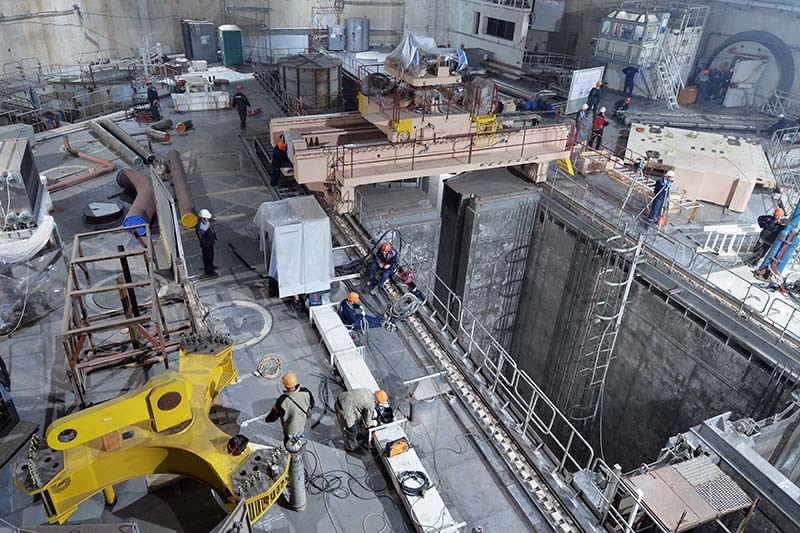 April 29 was poured first concrete in the Foundation slab of the unit 1 of Kursk NPP-2 with VVER-1300/TOI, there are already differences of real and formal date. This is the second project of the replacement of nuclear power plants with RBMK (now, it is clear that Kursk) and at the same time the first nuclear power plant with VVER-TOI, which, according to the idea of designers, should be cheaper, easier and faster is being built. Simplicity, speed and low cost can be 5-8 years. Finally, 14 July 2018, in the presence of Prime Minister of Bangladesh, the first concrete was filled in the base 1 block of the rooppur NPP. 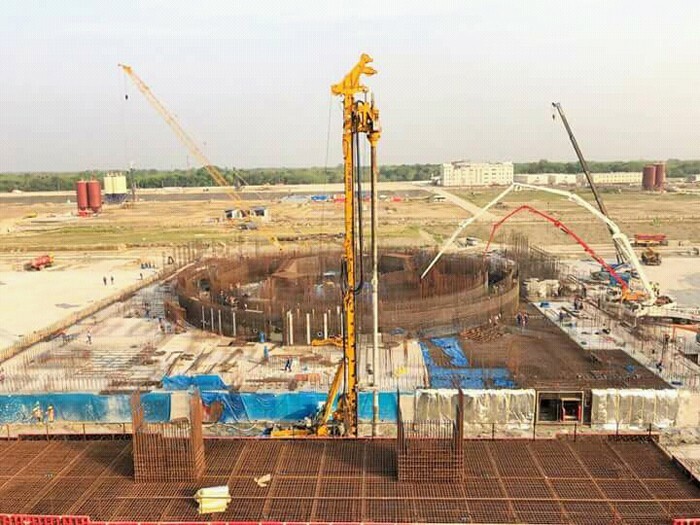 Two-unit rooppur NPP with VVER-1000 under construction in a country where the average power generation does not exceed 6 GW in the area of power unit Bhemara on the banks of the river Padma (lower Ganges). Given the energy deficit in the 160-million country, the project has all chances to be implemented. 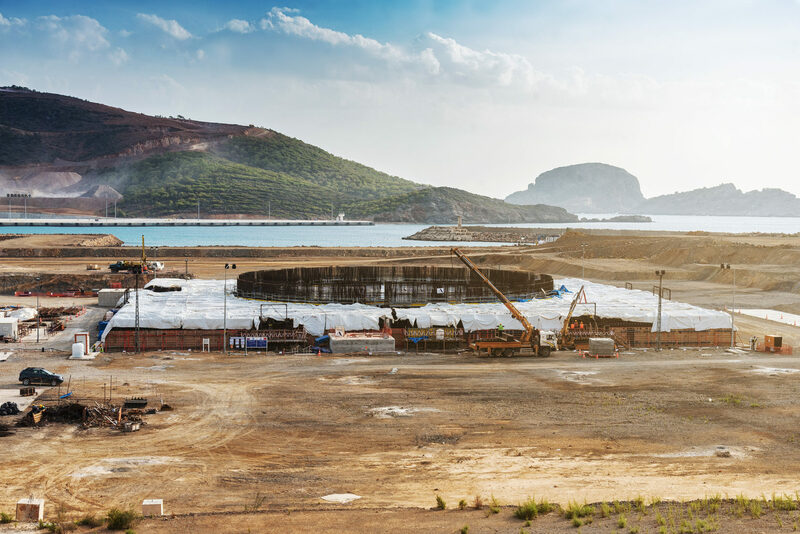 The installation of a fixture Device Localization of the Melt (HRM, also known as "melt trap") on the foundations of the nuclear island, rooppur NPP. In September the baton to the first concrete Rosatom took over the Korean KHNP to resume the construction of a 6 unit nuclear power plant Shin Kori reactor APR-1400. This unit started in 2016, but after the election of a new "green" South Korean President moon Jae-in is the construction was suspended. The Construction Of Shin Kori 6. Don't understand how that round thing may not be the basis of the nuclear island block, and concrete in it to be non-nuclear, but Oh well. 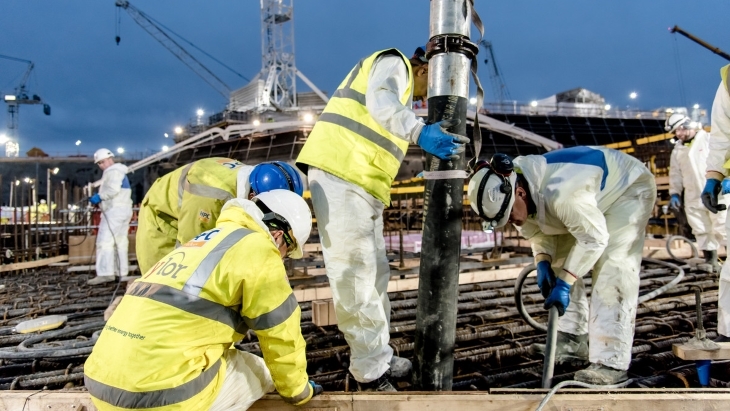 Anyway, EDF announced the first nuclear concrete, marking the official start of construction of the fifth reactor project EPR-1700 in the world. This was the year 2018 from the point of view of the main events of nuclear energy. I hope soon to write about the plans for launches in 2019, as I did in the last year, so you then had to evaluate the "realization".